660 Peachtree St NE, Atlanta, Georgia. 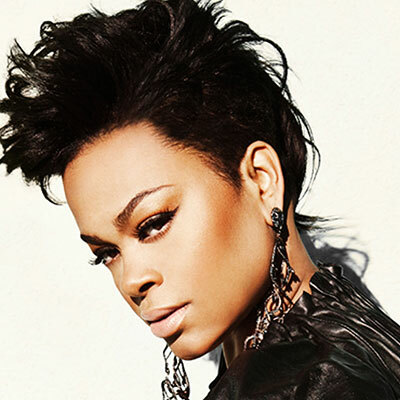 Jill Scott will be performing at the Fabulous Fox Theatre - Atlanta at 660 Peachtree St NE, Atlanta, Georgia. Next performance is on August 12, 2019. Doors typically open two hours before showtime - subject to change so please clarify before heading to the venue. FAQ: How to use promo code? Enter your email address, select delivery method and click on "Proceed to Payment"
This is a how-to page, do not enter promo code here! **the price may refer to a parking pass.